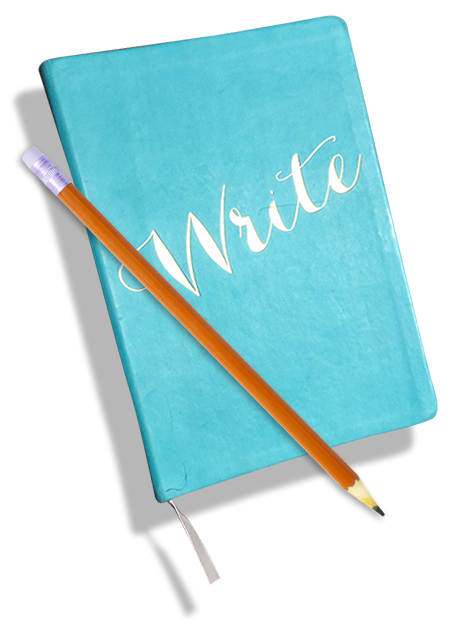 Write Results, LLC collaborates and works with other creative marketing communications experts, including award-winning graphic designers, website developers, printing companies, photographers and videographers.  In order to offer our clients full-service solutions, Write Results has developed a network of highly talented and reliable experts to assist with graphic design, printing, website development, promotional materials, photography and videography. Together, we offer clients a variety of creative marketing communications materials and services. PRIZUM Creative is a Pittsburgh-based design studio that offers complete website development and design, corporate branding services, and much more. PRIZUM serves a variety of clients across the country and specializes in creating cutting-edge designs and unique online experiences that fit their client’s needs and budget. At PRIZUM, we understand what drives successful businesses and what kind of design produces maximum results. We work closely with our clients every step of the way, from concept-to-completion and ensure they get the one-on-one attention they need and deserve. To learn more, visit: PRIZUMcreative.com.